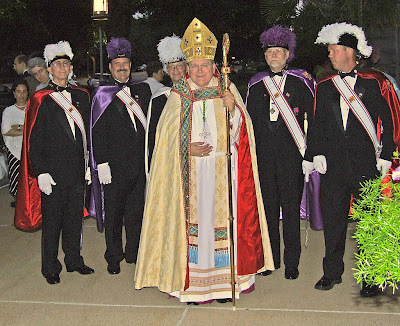 His Grace, Raymond Leo Burke, Archbishop of Saint Louis, poses with his Knights of Columbus honor guard, following the Corpus Christi procession at the Cathedral Basilica, on June 10th, 2007. 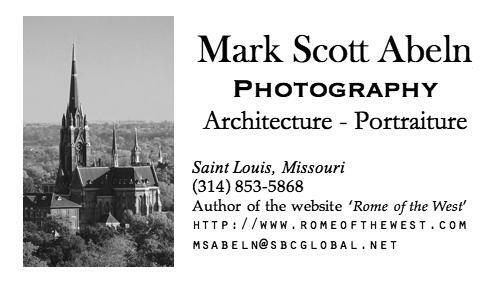 Mark, I LOVE this picture!! !